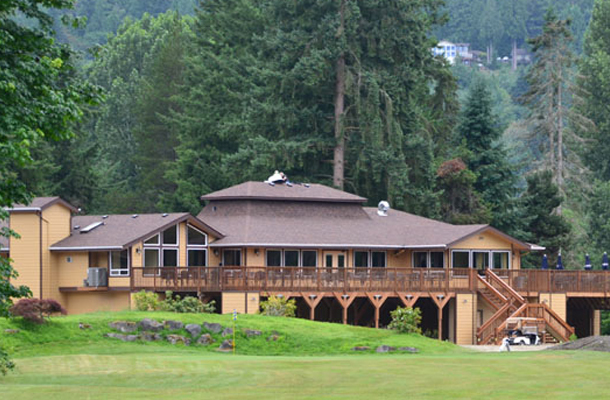 Carnation Golf Course, Carnation, Washington - Golf course information and reviews. The course was very dry, very hard. Hard to put the tee in the ground..
so it was fast, short shots got there. It was fairly beat up, but was decent speed to play on a sunday am at 10 a.m. we made late tee time request on friday, most courses had no openings till 2-3 oclock. 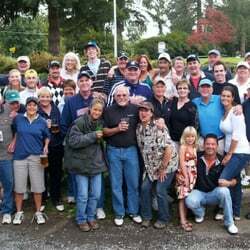 It's reliable for tee times, a bit far away, but you can play and there are some challenging holes. 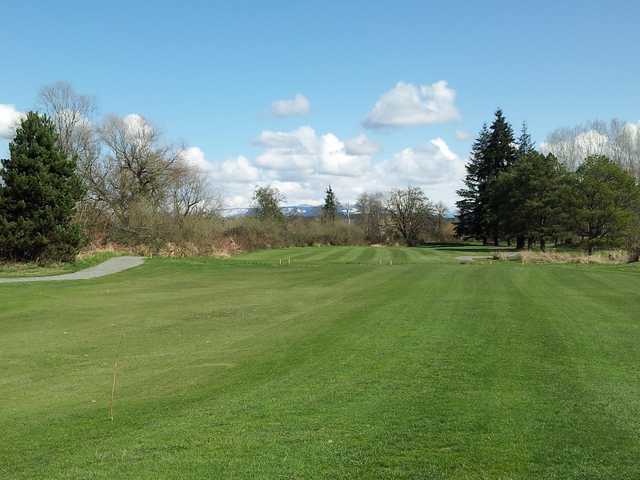 Add a course review for Carnation Golf Course. 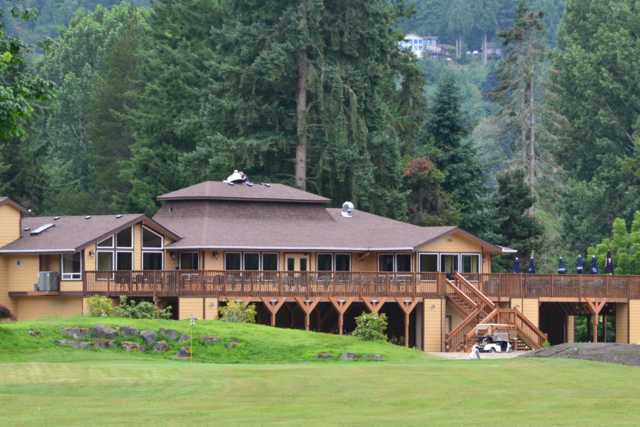 Edit/Delete course review for Carnation Golf Course.